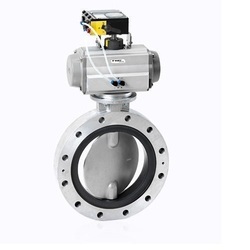 Exporter of a wide range of products which include pneumatic actuated butterfly valve, butterfly valves, electrically actuated butterfly valve and motorized butterfly valve. 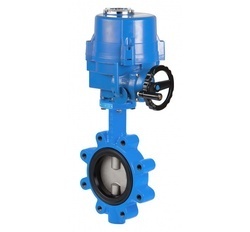 We are one of the preeminent names of the industry that manufactures and supplies specifically designed and developed Pneumatic Actuated Butterfly Valve. Manufactured in compliance with the preset industry guidelines, these dimensionally accurate valves are highly durable and tough in construction. Proffered range is checked for its perfection before the final send off. 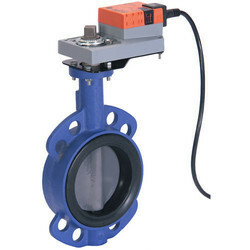 Used for the purpose of isolating or restricting flow of various liquids, the offered Butterfly Valves are considered to be amongst the finest options that are available in the market. For reasons of quality standardization, the offered range is manufactured in compliance with the set industry norms and guidelines, utilizing the finest raw materials and modern technology. Electrically Actuated Butterfly Valve is manufactured and supplied by us in different specifications to fulfill the varied client demands. Manufactured with the help of advanced and latest technology machines, these dimensionally accurate valves are highly acclaimed for their robust construction, longer functional life and corrosion resistance. 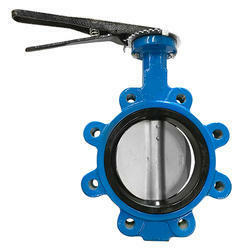 Siddharth Engineers is a reputed name of the industry that engages in the manufacture and supply of Motorized Butterfly Valve that is easy to install. Lightweight, extremely durable and tough in construction, the offered range of valves is checked for its flawlessness before the final dispatch. These are dimensionally accurate and require minimum maintenance.